To start with, can you tell us in a nutshell about your Teen Café program? 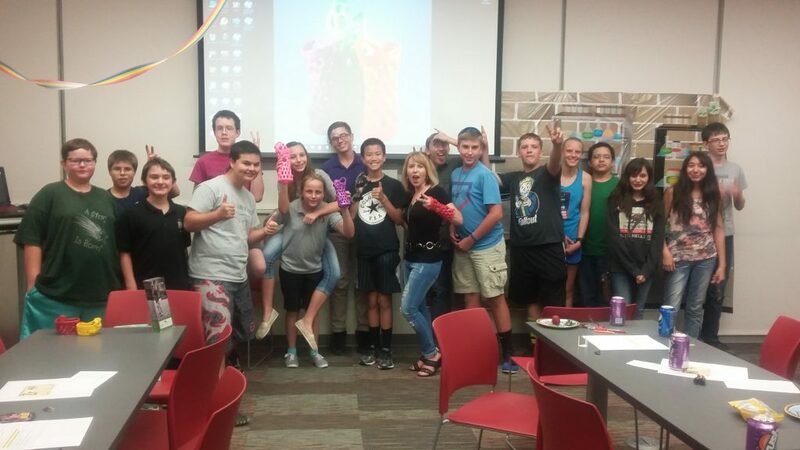 The Smart Alec Teen Café in Pueblo, Colorado is only a year old, but I am excited to see where it goes. It gathers at the Giodone Library branch in a rural section of Pueblo. It was started with just 3 teen volunteers who were willing to give it a try. We plan to hold quarterly cafés, and are planning to do something Solar Eclipse related in August. What’s special or unique about it? Most of the cafés in the network are at science centers or museums, and although some have been hosted at a library, only a few have been started at a library. I’ve been working in libraries for 10 years, and for the past 3 years as the Branch Manager. I became interested in STEM programming at the library because I saw that a lot of families were interested in the programming, and I wanted to provide a little more substance to the programs we offered. 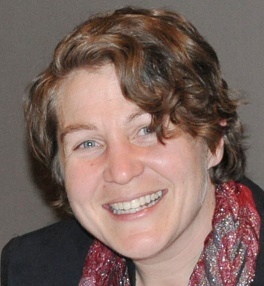 I met Michelle Hall at the STEM in Libraries conference in Denver, and thought it sounded like a good way to get teens involved in programming. 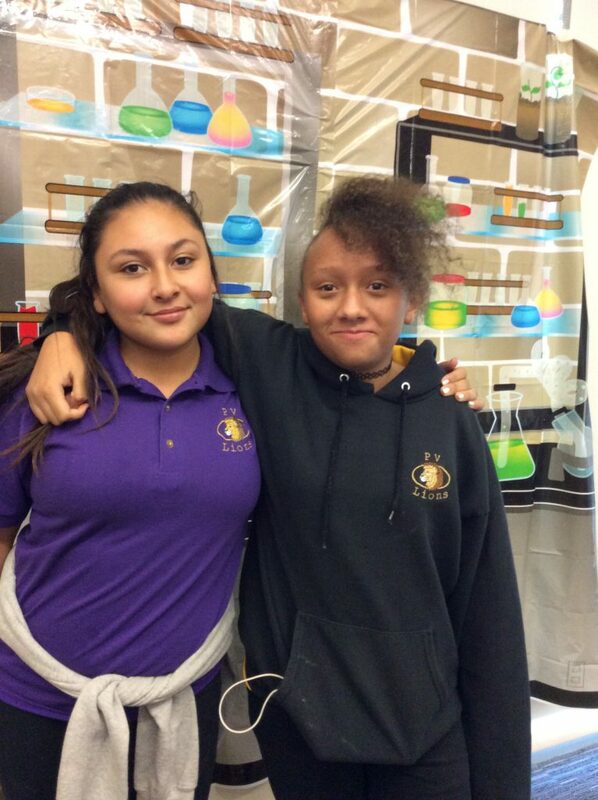 Bring your friend to Teen Science Café night. The Pueblo City County Library District’s mission is to support lifelong learning. STEM programs help to support people’s natural curiosity about the world around them. It’s hard scheduling the programs so that the teens don’t feel overwhelmed with schoolwork and their other responsibilities. Having Diane Hall present on her 3D printed cast was a lot of fun. She brought her digital scanner, and scanned all the kids while we projected it on the big screen. Café kids with presenter Dianne Hall. I like that it forces me to get the teens working on the project. I think it’s great for them to learn project planning skills. Plus, I love learning from our presenters. Get a teacher to provide extra credit for attending!